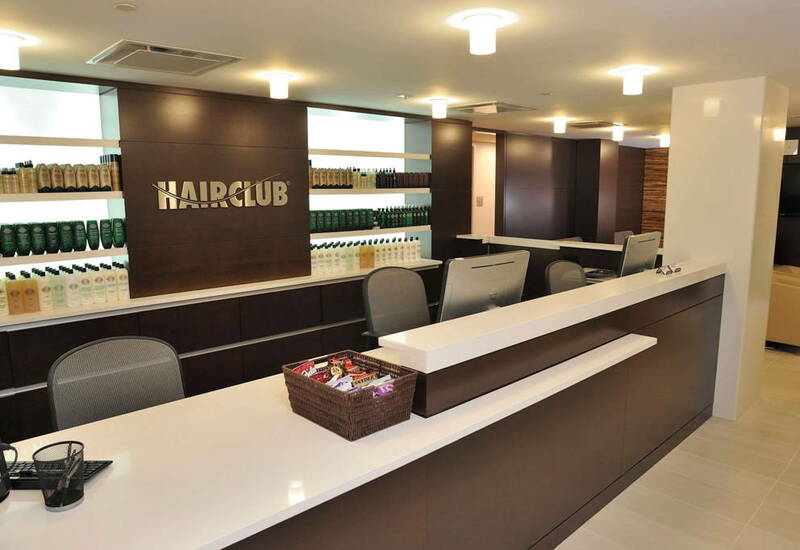 Hair Club Hauppauge is located in the Islandia Pavilion building. We are on the 2nd floor in Suite #214. Our door has a sign on it that reads HC. The building is four-stories tall with glass windows. You can enter the building from all entrances and you will find center information located in the lobby of the building. IMPORTANT NOTE: On Saturdays and every day after 6pm, the only access to the building is through the rear door. If the door is locked, there is a call box on the right. Press # 2 to call the center and then pull on door to open. i travel to the area quite often and have needed to go to this center. very friendly &amp; professional service.